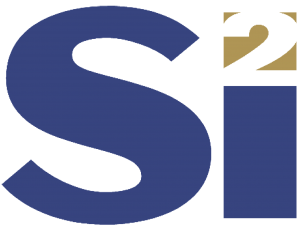 A new Si2 membership model combines products and reduces dues. Is participation in Si2 projects what your company is missing? Don’t isolate yourself. Join other like-minded experts to solve your common interoperability problems. Use the following form to calculate dues for your company. If you wish, you can also request a formal quote and we’ll send it via email. Please select one or more Coalitions to join, along with your company's revenue. Choose your company's gross, semiconductor-related revenue per year. Please check the Coalitions for which you wish to receive a dues estimate. OpenStandards is included, free of charge, with an OpenAccess and/or CMC membership. Initiation fee is 25% of initial coalition membership dues. You can print this page for a quote, or request a formal quote from us. Required to obtain a formal quote.